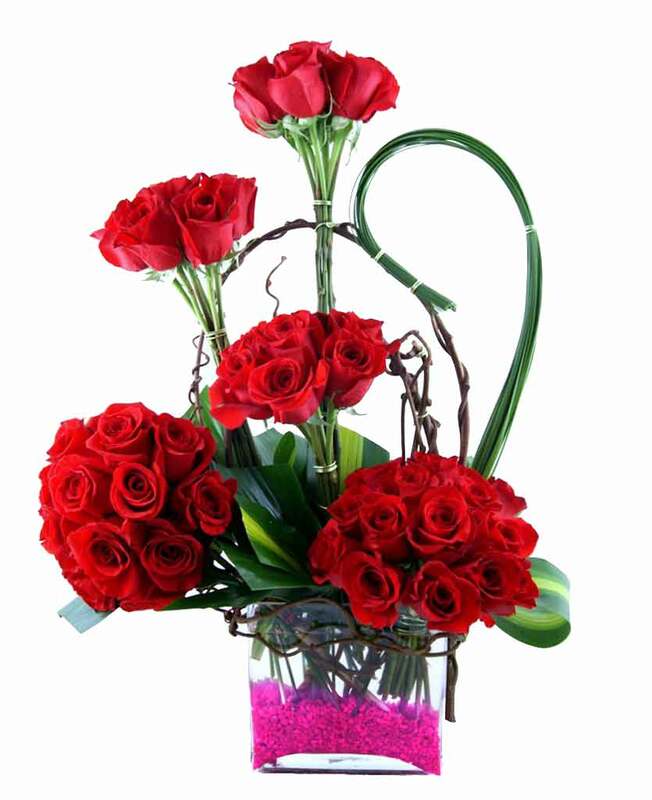 Myflowergift - Midnight bouquet delivery and say sorry to your beloved and make it up. 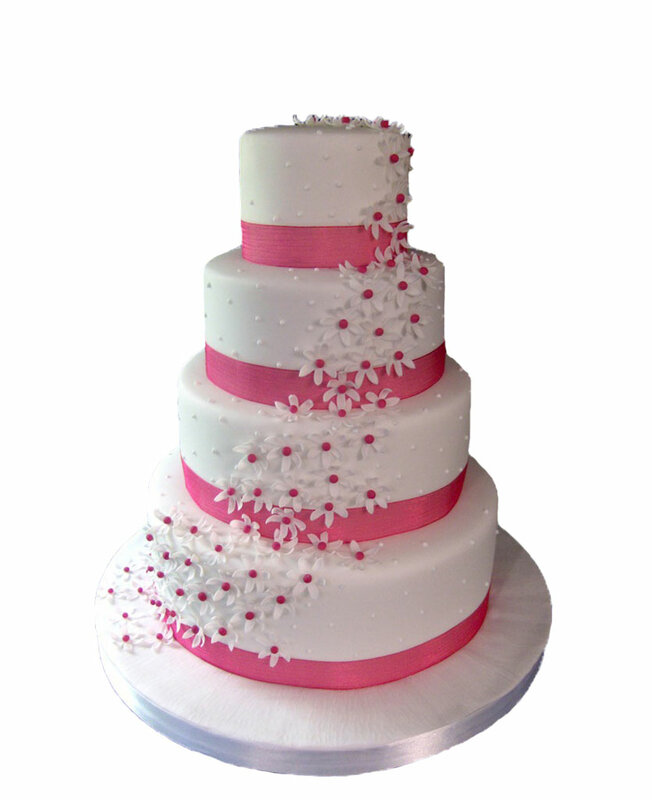 Order roses and a cake and remind your beloved that how much you care for her or him. This is your chance to make up to everything! 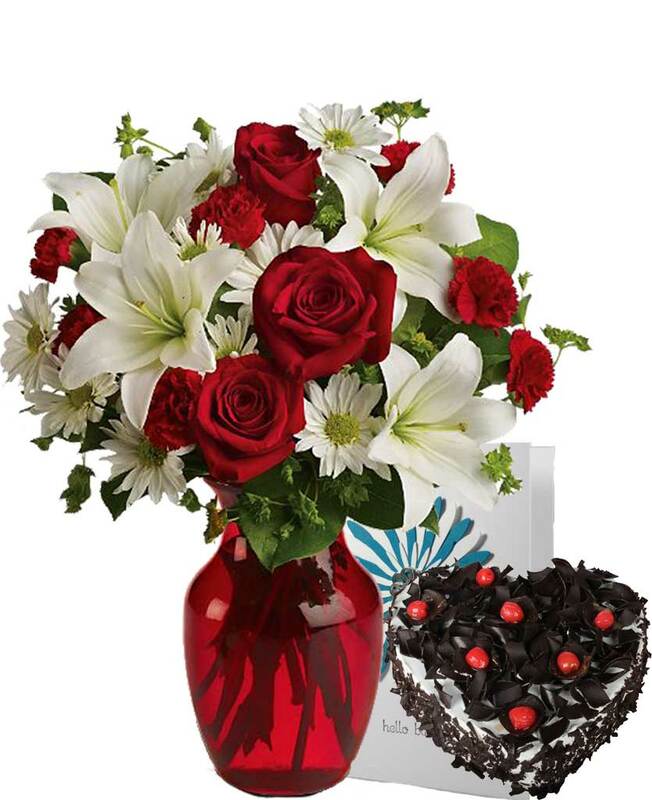 Order from myflowergift.com right now!